Kundalini yoga is an ancient technology that uses asana, meditation, and mantra for creating powerful shifts in physical well-being, expanding consciousness, and tapping into creativity. 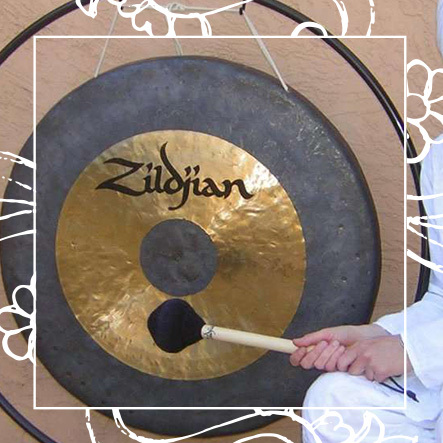 This class will combine an accessible-to-all physical practice with the deep, healing resonance of a long gong relaxation to regulate the nervous system. Everyone Welcome. No previous experience necessary.